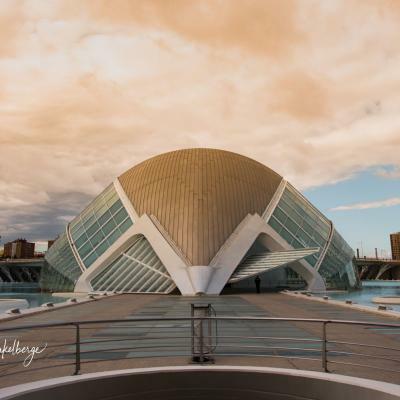 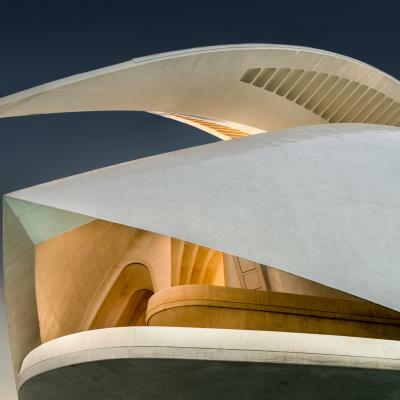 The City of Arts and Sciences (Spanish: Ciudad de las Artes y las Ciencias) is a cultural and architectural complex in the city of Valencia, Spain. 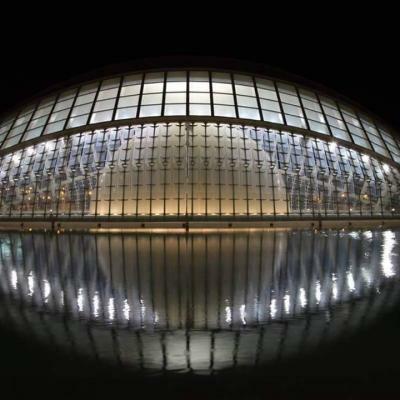 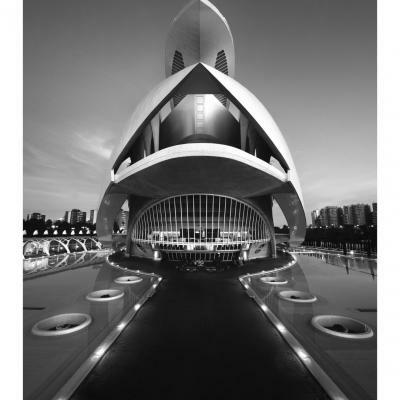 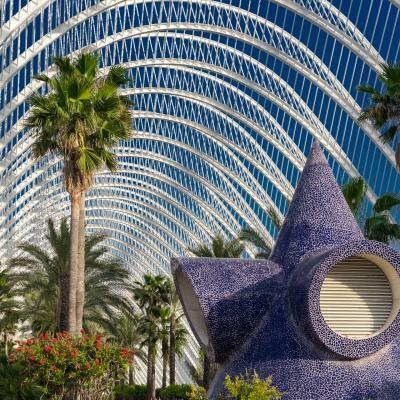 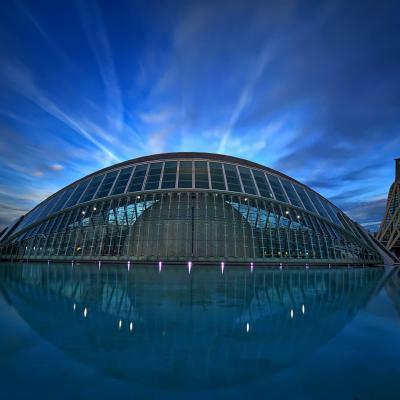 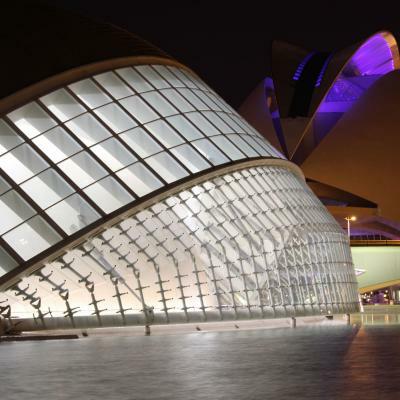 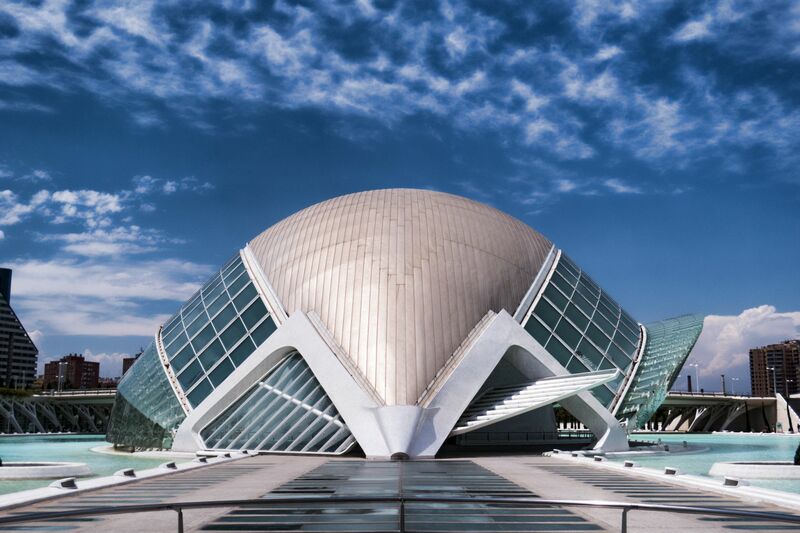 The Ciudad de las Artes y las Ciencias is located near the city centre and also near the harbour of Valencia. 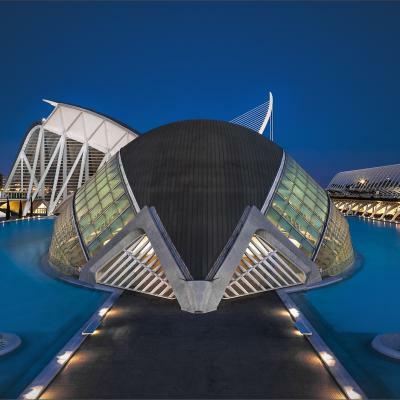 Thank you Frank Dietrich for creating this photo spot and Gunnar Heilmann, Eikaetschja, Antoni Figueras, Reiner Grasses, Steven Driesen, tuexss, Reiner Boehme, Robert Dettman, William Warby for improving it with additional photos or content.